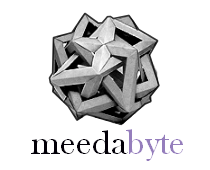 All the posts on meedabyte are available here both in English and Italian. Several post have been also translated in other languages such as Spanish, Catalan, Portuguese, French, German, Greek, Russian. I’ll try to add links to translated versions as they appear on the web.